In the last few months, Blockchain has been the buzzword of the financial world. From investors to entrepreneurs, business people have sought to profit from either decentralized systems or cryptocurrencies that are at the core of Blockchain. 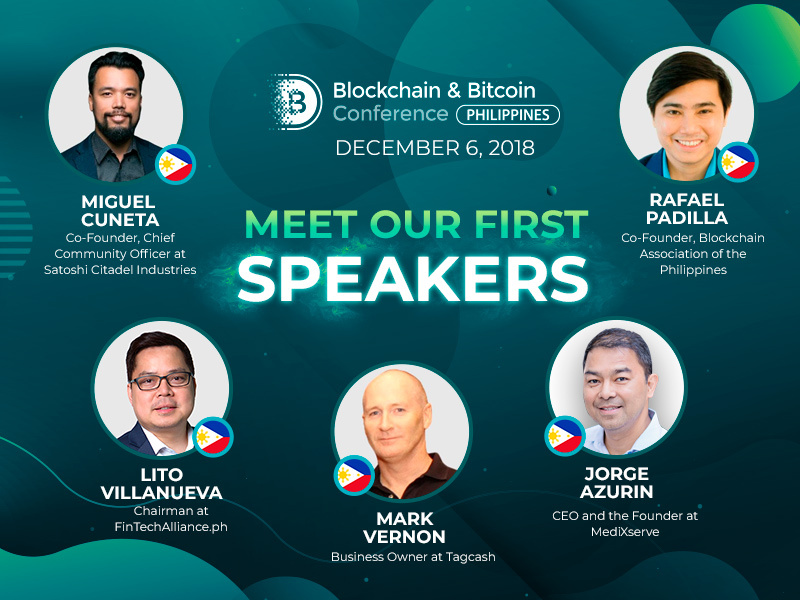 Yet, the main question everybody should be asking is: could Blockchain benefit beyond the business world in general and investors and speculators in particular? 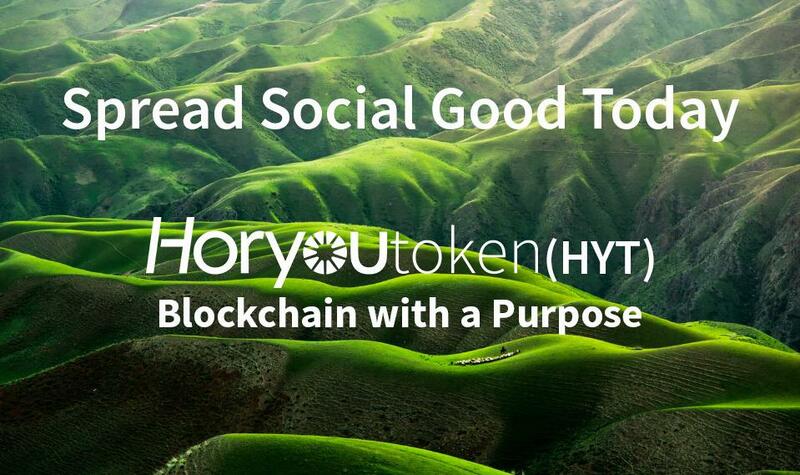 HoryouToken aims to revolutionize the act of giving with its truly novel approach, answering the many concerns of social entrepreneurs and investors that look for transparent and social impact projects to fund. 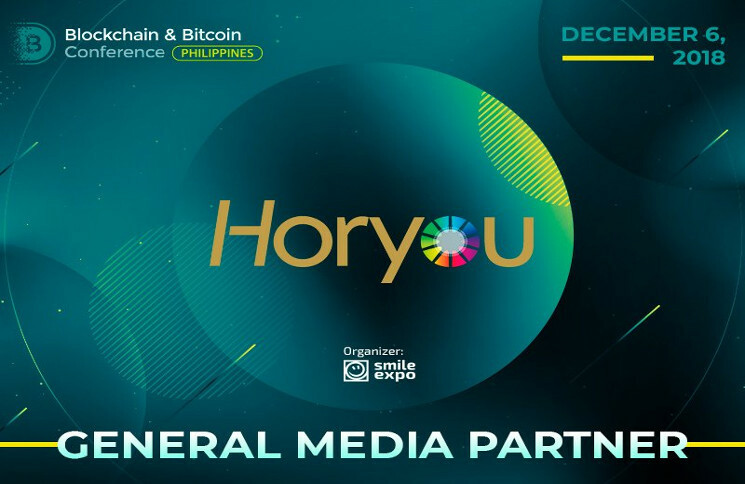 “The objective of Horyou is to put Blockchain on a positive trail to solve some of the most crucial challenges. 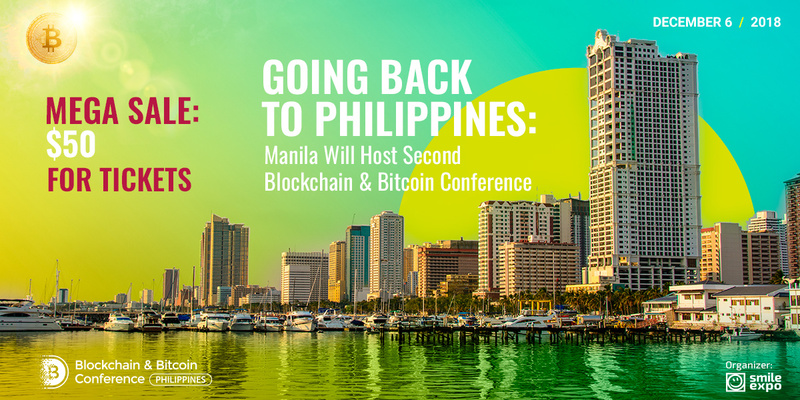 We are giving a humanitarian purpose to Blockchain,” says Yonathan Parienti, founder and CEO of Horyou. While making it possible for any willing person to support social good, HoryouToken also provides access to a traceable and intelligent philanthropic redistribution service called Proof of Impact. It gives transparency and trust to all the operations made through HoryouToken, while it safeguards the efforts of social impact investors, philanthropists and entrepreneurs. When talking about how fast the world around me is changing, I’m often scared of never being fully aware of how these changes will impact my life. As a journalist, I have a relatively good understanding of how newsrooms and content strategy are being impacted by digital marketing, and as a consumer, I can see how simple tasks like purchasing a product, communicating with my friends and even booking a visit at the doctor have been revolutionized in the past few years. However, I’ve always had the feeling that I’m missing something. The bad news is I AM missing something. The good news is most people are in the same situation. In the past few months, especially during the Bitcoin frenzy that caught everybody at the end of 2017, I saw friends and family investing in a completely unknown technology that frightened me so much I couldn’t even think about it. I started asking questions about it and I realized no one was fully aware of what they were doing. Even some financial journalists and other friends from the financial market didn’t sound very convincing about their level of knowledge about it. Bitcoin is a brand. It is an open source system created by a mysterious person – or it might be a group of people – who use the nickname Satoshi Nakamoto. Bitcoin is based on this new technology we call Blockchain, which is now used by many governments and industries for many purposes: logistics, contract management, real estate transactions, etc. But what is blockchain? One source once told me that this task is as difficult to explain as it was the internet in 1995. ‘You have to experience it’, he said. But after this, he went through a complicated explanation that I will try to simplify here. Blockchain is a group of people – let’s say that each person is called block – that control and validate transactions. So, if I transfer money to you, this information is not only registered in the bank data center but is distributed among all the blocks. In the case a data center is hacked, for example, the transaction still exists because there are more agents aware of it. It works because the longer and diverse the chain is, the harder it is to fraud. Every block needs to validate the chain of blocks that came before it, which makes it even more secure (it’s virtually impossible to ‘bribe’ someone since the identity of the block is safeguarded). But what about my data? It will circulate among all those people and they will all know my personal banking information and who am I transferring money to? It depends. If the data is encripted, it’s protected. If not, well, you mustn’t trust people holding your data. It’s 2018 and we’ve seen what is happening. The Blockchain potential is still being discovered by many industries, and I dare to include the financial world among them. New currencies are being launched, new services, products and solutions are being announced, but even the experts are not unanimous about how deep this new technology is going to impact our lives. If it’s really comparable to the internet in 1995, we will see another revolution coming. The revolution I want to see, though, is how Blockchain will go beyond profit and greed. 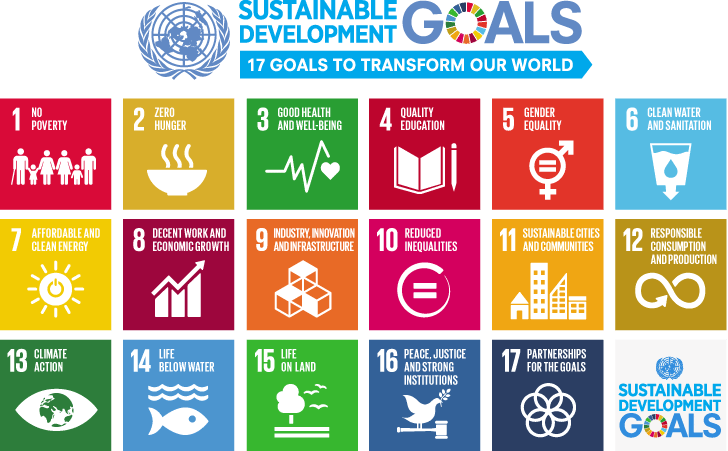 All this connectivity, safety and collaboration features could be amazing were it to solve some of humanity’s challenges, including migration, climate change and inequality. Some initiatives are already set; one of them is HoryouToken, a new Blockchain-based decentralized system that will enhance traceability and security of philanthropy. 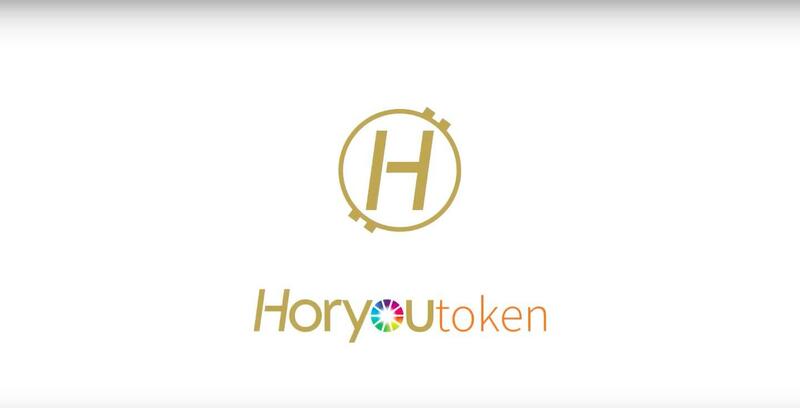 Since Horyou has developed a new concept for social media and the Internet, HoryouToken makes me hopeful that Blockchain can have a purpose. I will witness the revolution.